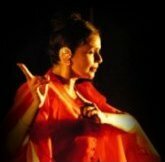 A series of Interactive theatre workshops for young adults and children by Anita Ratnam. 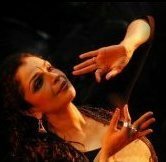 Anita performed an informal contemporary performance with writer Rathna Raman who read from various texts. The 30 minute improvised show was a response by a dancer to the spoken word.